LONDON - King of Shaves is launching a £1m TV ad this week, following a three-month fundraising campaign. In June, founder Will King asked 5,000 consumers to each lend the company £1,000, with the aim of raising £5m. 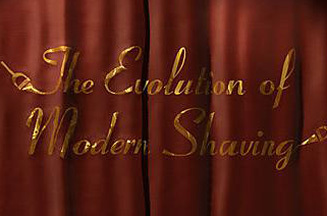 The TV ad, featuring Charles Darwin and a monkey, will promote the brand's Azor razor. The campaign uses the tagline ‘Shaveolution'. King of Shaves is launching in several new markets over the coming months, including South Africa, Australia and the US.